There's no better way to unwind than choosing between a Thai or Aromatherapy Massage. 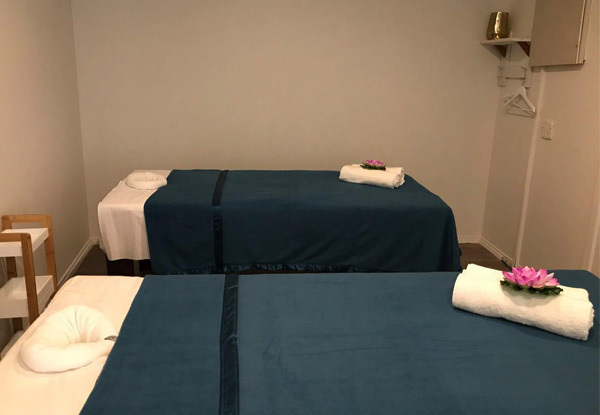 With three luxurious treatment rooms with Thai massage beds available, makes it perfect for besties or couples to unwind. Heading into the season of jandals and bare feet, opt to treat your feet to the Thai foot massage with coconut oil. 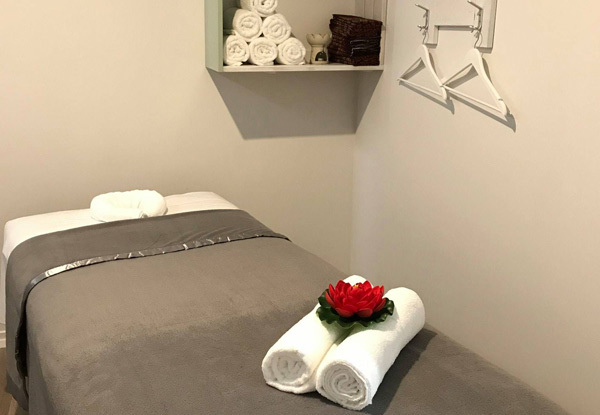 With plenty of complimentary car parking, there's no reason why you wouldn't come in and relax at Remedy Spa. 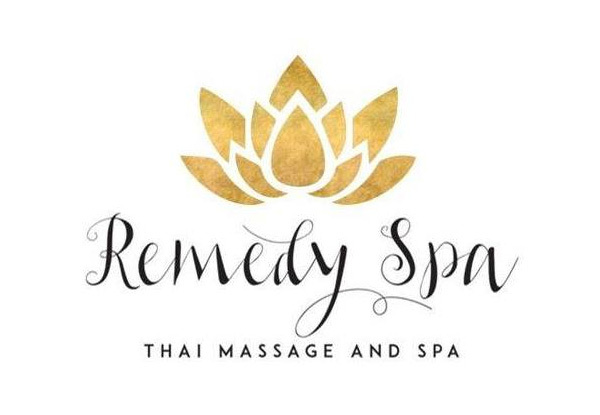 Grab a Thai or Aromatherapy at Remedy Spa. 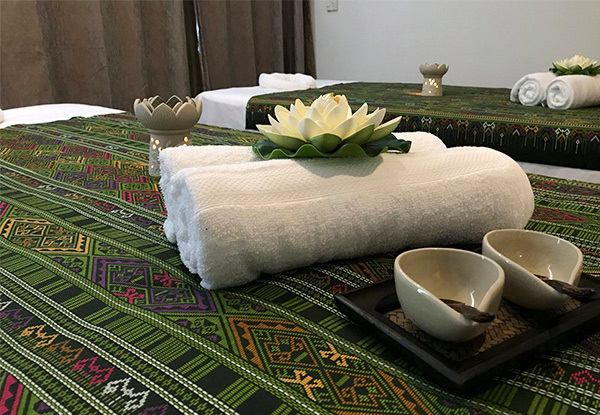 Remedy Spa are specialists in traditional Thai aromatherapy and hot stone massage therapies. 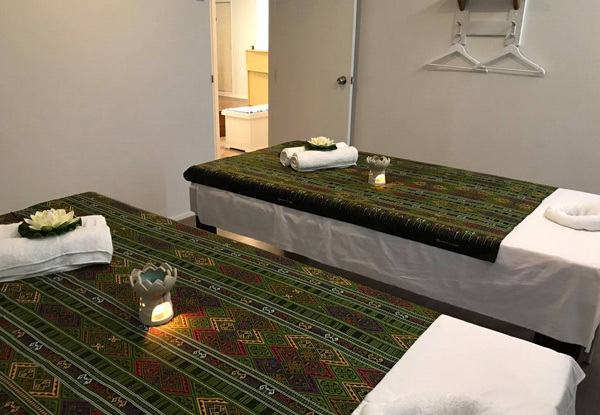 Remedy Spa is serene and quiet, with large massage tables awaiting you in their treatment rooms. 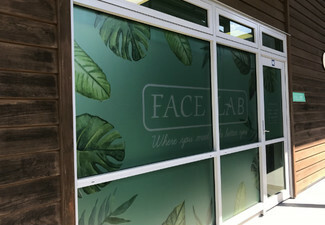 Offering an option to enhance your treatment with their selection of thoughtfully blended essential oils with scents such as lavender, lemongrass, peppermint, rosemary and many more. Not for the faint-hearted, but you could try out their traditional Thai massages. Bookings essential. Subject to availability. If couples room is required please advise at time of booking. Valid for number of people and option stipulated on coupon only. Standard massage oil is included. Option to add on blended essential oil for $5 per person payable direct to merchant. Must be used in 1 visit. 24-hour cancellation or coupon is void. Not valid on public holidays. No refunds unless required by law. No cashback. Not to be used with any other offer.